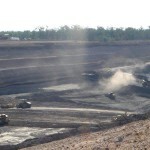 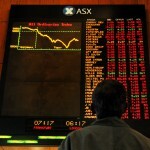 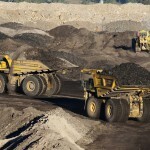 Peabody sells Wilkie Creek coal mine (0) July 9, 2015 Peabody Energy has sold off its Wilkie Creek coal mine to Sekitan Resources, a subsidiary of Exergen. 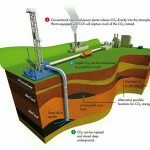 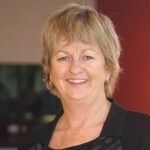 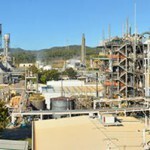 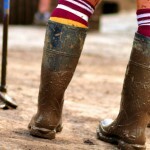 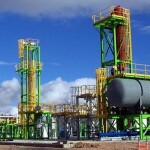 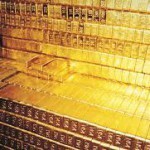 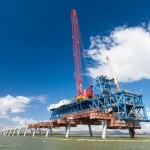 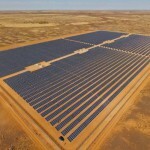 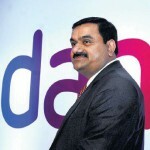 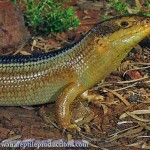 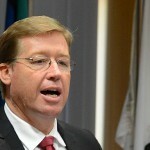 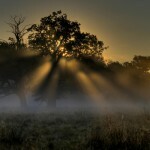 Queensland LNP proposes funding assistance (0) July 8, 2015 Queensland’s LNP opposition has proposed to establish a new commission to help private sector projects in the Galilee Basin seek public funding. 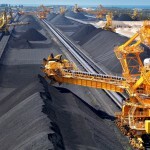 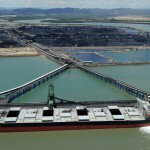 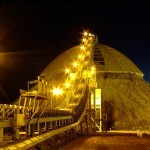 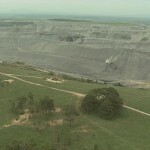 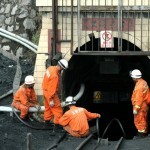 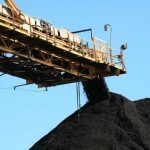 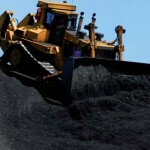 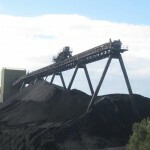 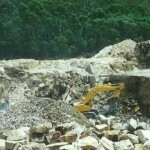 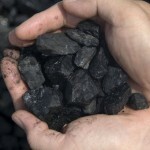 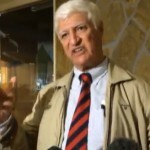 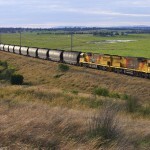 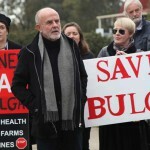 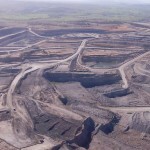 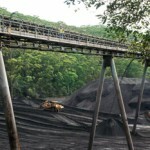 Rio defends Warkworth coal expansion against planning changes (0) July 8, 2015 Rio Tinto has defended the expansion of the Warkworth coal mine in the face of changes to NSW planning regulations. 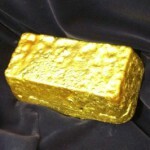 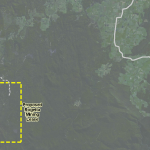 Excelsior Gold’s mining proposal approved (0) July 8, 2015 Excelsior Gold’s Bardoc South mining proposal has been approved by the WA DMP. 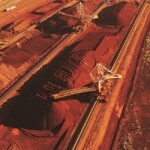 Iron ore drops below US$50 (0) July 8, 2015 Iron ore has fallen below the psychological US$50 per tonne benchmark, dipping to US$49.60 overnight. 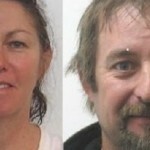 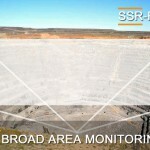 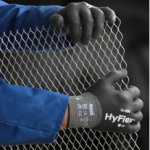 Roy Hill under safety concern scrutiny (0) July 8, 2015 Safety concerns have again brought the Roy Hill project to the attention of WA safety regulators. 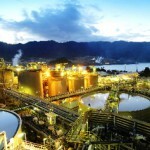 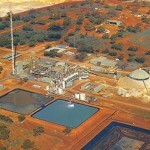 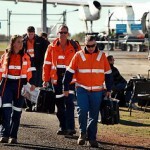 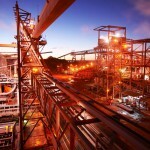 Orica cuts production at Gladstone (3) July 8, 2015 Orica has announced a reduction in production and jobs at its Gladstone Yarwun site. 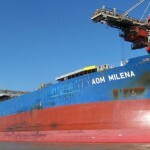 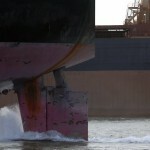 Bauxite shipping crew underpaid and underfed (0) July 7, 2015 The crew of a ship chartered by Rio Tinto has come to the attention of the ITF with reports of underpayment and poor conditions while operating in Australian waters. 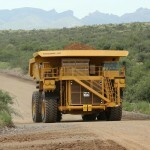 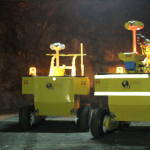 Ausenco and Duro Felguera form alliance (0) July 7, 2015 Mining and construction engineering firms Ausenco and Duro Felguera have formed an alliance create a global EPC partnership. 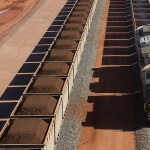 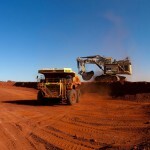 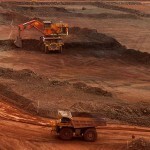 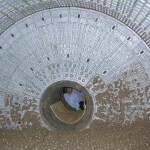 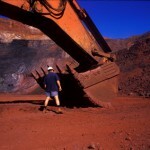 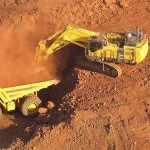 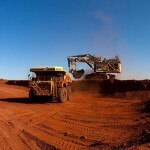 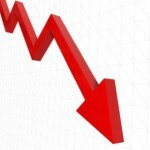 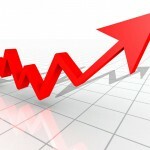 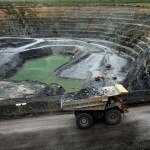 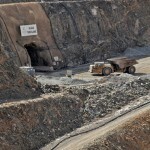 Iron ore price plunge could spell trouble for junior miners (0) July 7, 2015 The price of iron ore is tumbling to levels which threatens to leave some junior miners unprofitable. 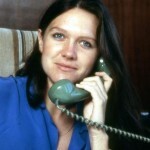 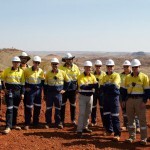 Gina Rinehart talks about her father’s iron ore dream in candid interview (0) July 7, 2015 Gina Rinehart has used a rare TV interview to talk about her father‘s discovery of the Hamersley iron ore deposits. 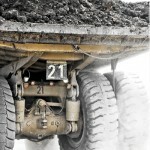 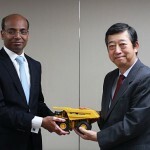 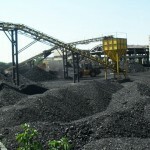 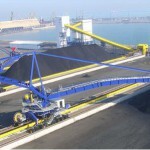 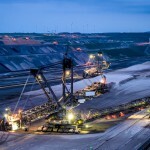 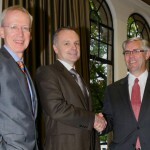 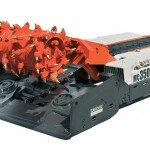 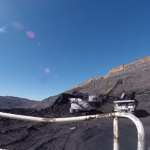 Sandvik wins South African coal contract (0) July 7, 2015 Sandvik has won a large contract for materials handling machinery in South Africa. 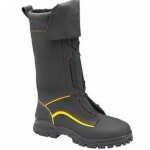 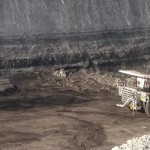 Worker injured at Boggabri coal mine (0) July 7, 2015 A worker has been injured this morning at the Boggabri coal mine. 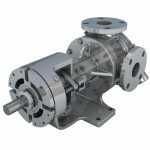 New range of stainless pumps (0) July 7, 2015 Maag Industrial Pumps has launched a new range of stainless steel models of the G Series internal gear pumps. 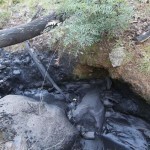 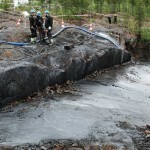 Tonnes of coal fines spill into Wollangambe River (0) July 6, 2015 Investigations are continuing after a coal wall collapse at Centennial Coal’s Clarence Colliery spilled into part of the Wollangambe River. 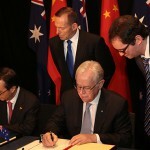 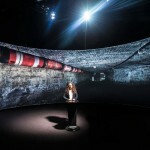 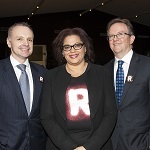 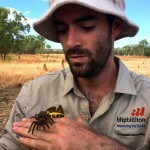 Rio Tinto announces its support of ‘Recognise’ campaign (0) July 6, 2015 Rio Tinto has announced its support for Constitutional Recognition and the ‘Recognise’ campaign. 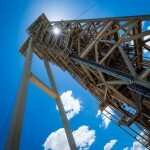 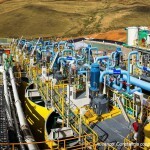 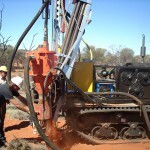 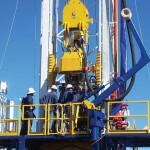 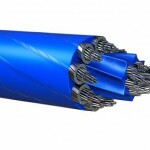 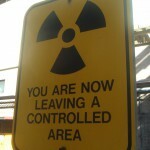 Drillsearch on the lookout for new CEO (0) July 6, 2015 Drillsearch Energy has announced its CEO Brad Lingo is leaving the top job, effective immediately. 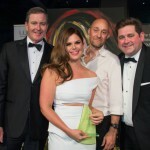 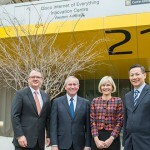 Cisco opens new innovation centre in WA (108) July 6, 2015 Cisco has officially opened its new Internet of Everything Innovation Centre at Curtin University. 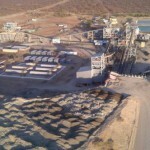 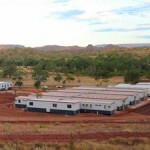 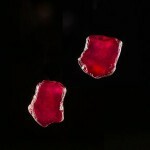 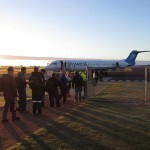 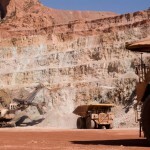 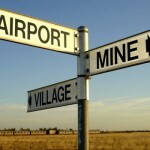 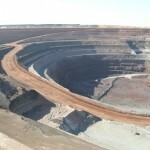 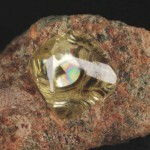 Kimberley Diamonds leaves a poor legacy (0) July 6, 2015 Ellendale diamond mine owner Kimberley Diamonds has a history of failed royalty payments to the WA government. 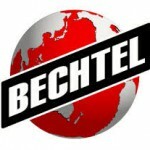 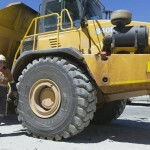 New mining tyres released (4) July 6, 2015 Michelin has developed new mining tyres for the 250 ton rigid mining haul truck. 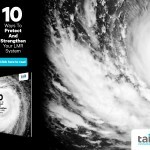 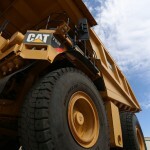 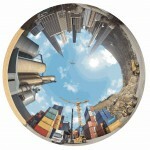 Get Safety & Economy from Your OTR Tyres (0) July 6, 2015 The mining industry is kicking on through the back end of a boom period, and is therefore under continuous financial pressure to optimise operational efficiencies. 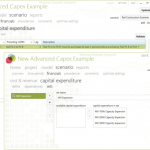 Minemax releases new scheduler with capex functions (0) July 4, 2015 Mine planning and scheduling solutions provider Minemax announces the release of Minemax Scheduler version 6.1.9 featuring new Capex functionality enhancements. 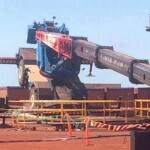 Atlas Iron restarts Mount Webber (14) July 3, 2015 Embattled iron ore miner Atlas Iron recommenced mining at their Mount Webber mine this week. 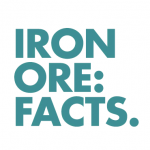 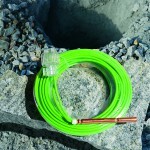 New mining shovel ropes launched (0) July 3, 2015 Bridon has developed a new wire rope for electric mining shovels. 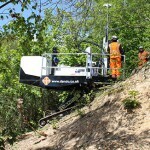 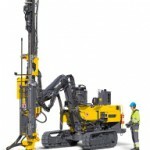 New rig developed for slope drilling (0) July 3, 2015 Dando Drilling has developed a new rig designed for drilling on steep terrain. 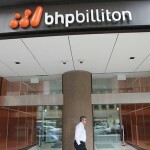 BHP to cut contractors at Mt Arthur coal mine (0) July 3, 2015 Contract workers are set to lose their jobs at BHP Billiton’s Mt Arthur coal mine. 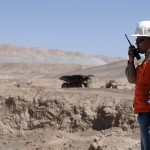 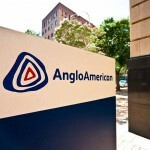 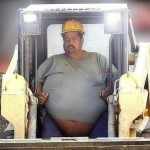 Insiders say Anglo American to shed office jobs (0) July 3, 2015 A raft of cuts are expected for staff at Anglo American offices around the world, in the effort to keep shareholders onside. 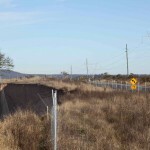 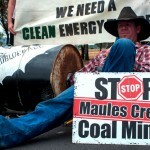 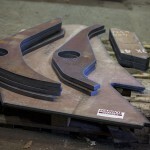 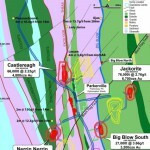 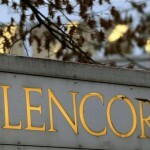 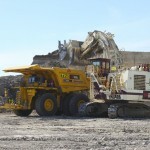 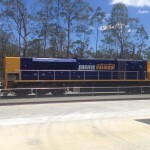 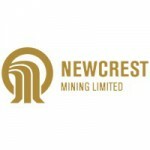 West Wallsend longwall collapse halts production (0) July 3, 2015 A longwall collapse at Glencore’s West Wallsend coal mine is set to hinder production at the site. 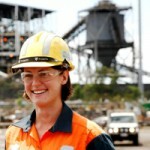 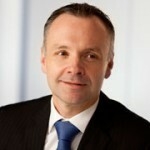 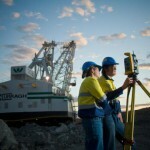 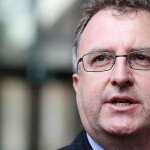 Rio Tinto boss wants more women in senior management roles (0) July 3, 2015 Rio Tinto CEO Sam Walsh says he is committed to boosting the number of women working in senior management roles at the company. 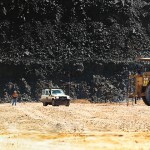 Goonyella job cuts under scrutiny (0) July 3, 2015 Redundancies at the Peabody mine have come under scrutiny in court, with the CFMEU warning of the potential for full-time employees to be replaced with cheaper contractors. 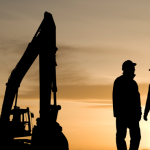 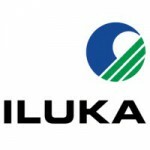 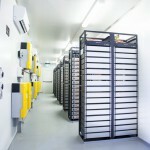 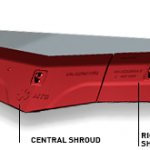 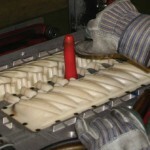 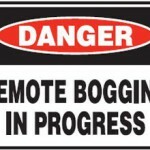 Data Loggers Deliver Reliable Data Analysis in Remote Locations (0) July 3, 2015 The heavy industries place workers and machinery in some of the toughest working conditions out there – making life difficult for the execution of faultless data management and transmission.